We offer HIV, sexually transmitted infection (STI) and viral hepatitis trainings across New York State. 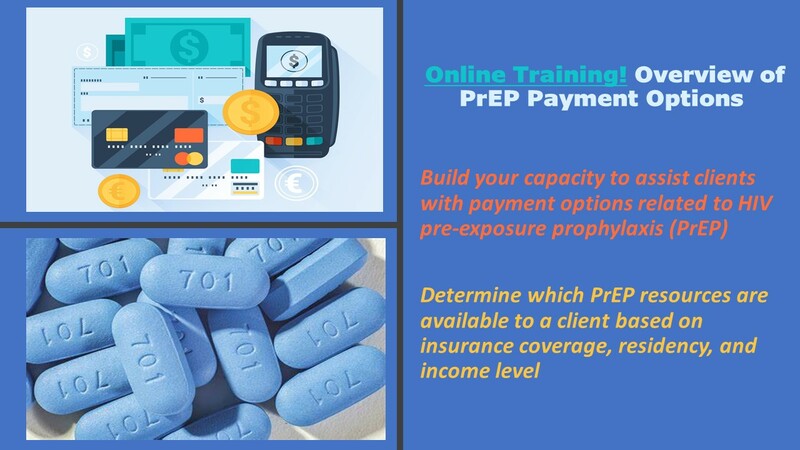 The trainings on this site are intended for non-physician health and human services providers who offer HIV, STI and viral hepatitis prevention, testing, care, and support services. 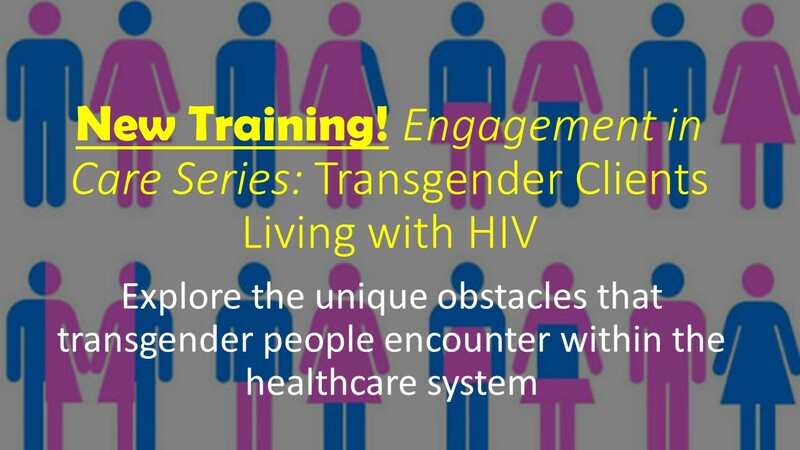 All trainings are free of charge and funded by the New York State Department of Health AIDS Institute. 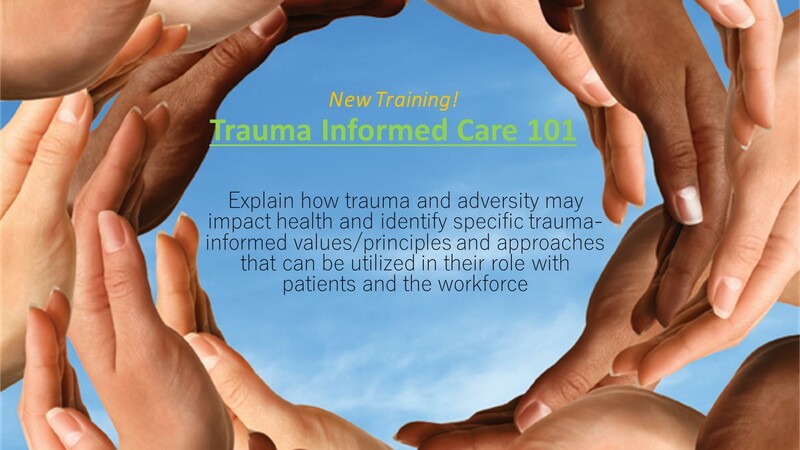 For clinical trainings please visit ceitraining.org. If you require assistance with registering for a course, please contact the training center listed on the course description. 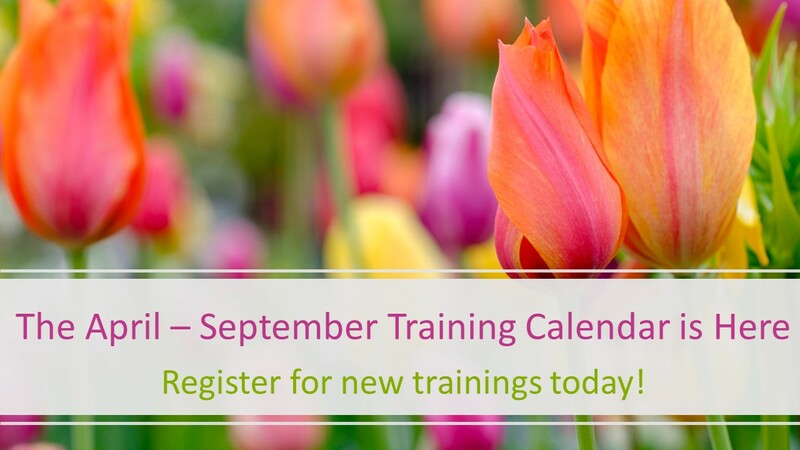 For a list of training centers and their contact information, click here.